1983: Several families held a small prayer meeting with 18 in attendance. They met believing that God would use them to impact their city and beyond with the good news of Jesus Christ by establishing Liberty Church. 1984: The young church grew quickly in attendance and bought 40 acres of land south of 71st on Garnett. The entire church met in early 1985 and walked the land - praying that God would do something eternal among them for generations to come. 2006: Brad and Christina Jenkins stepped out to plant The Gathering Church in downtown Tulsa with over 200 people in attendance at the Grand Opening. In 2010, The Gathering relocated to 71st and Memorial at Thoreau Demonstration Academy. 2016: God led Liberty Church and The Gathering Church to lay down their individual identities in order to create Anthem Church. We believed that we would be better together in carrying out the mission of Jesus. Pastor Paul Taylor commissioned Pastor Brad Jenkins as Lead Pastor at the Inagural service on August 7, 2016. 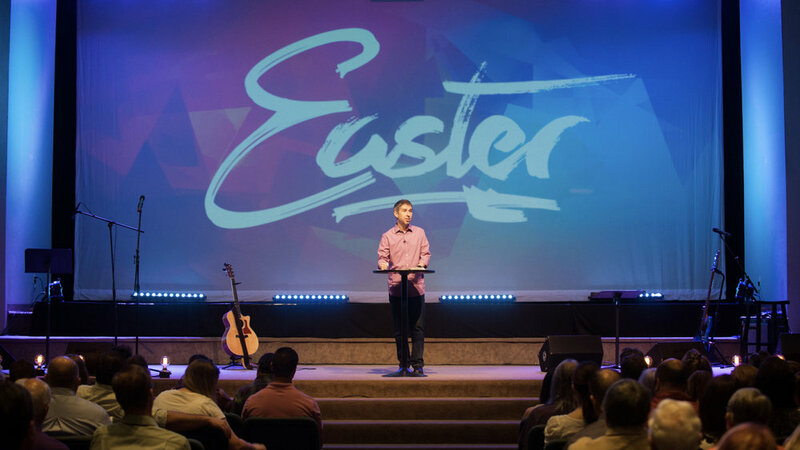 2017: The first Easter at Anthem Church with over 700 in attendance. 2017: September 2017 Grand Opening Weekend at Anthem Church with over 1,000 in attendance.